Healthy aging starts the moment we’re born. What are you doing today to invest in your health tomorrow? Healthy aging is about having more—living more, experiencing more, being more. After all, without our health, what do we really have? 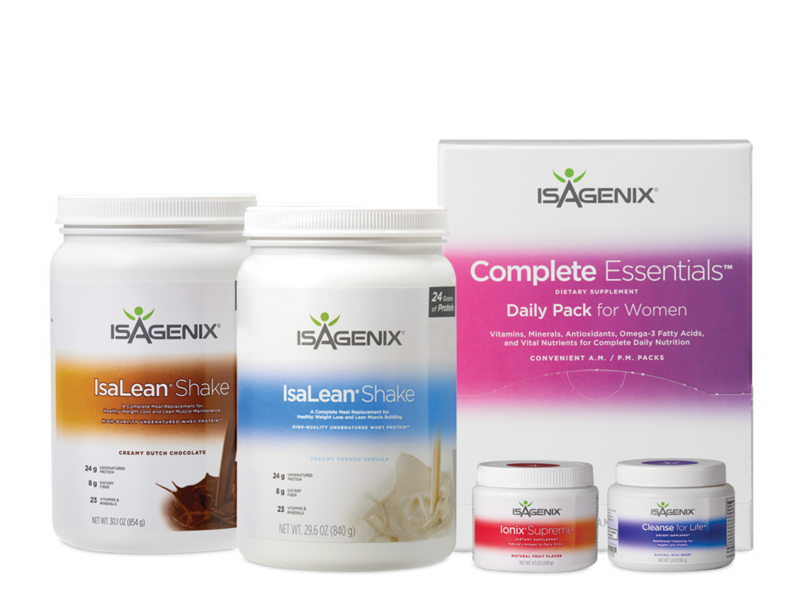 With Isagenix’s healthy aging products, you’re investing in what matters most—energy and wellness. This system will guide you in developing the habits you need now to create the life you want today and into the future. What can you do today to create a more beautiful, full, vibrant life? 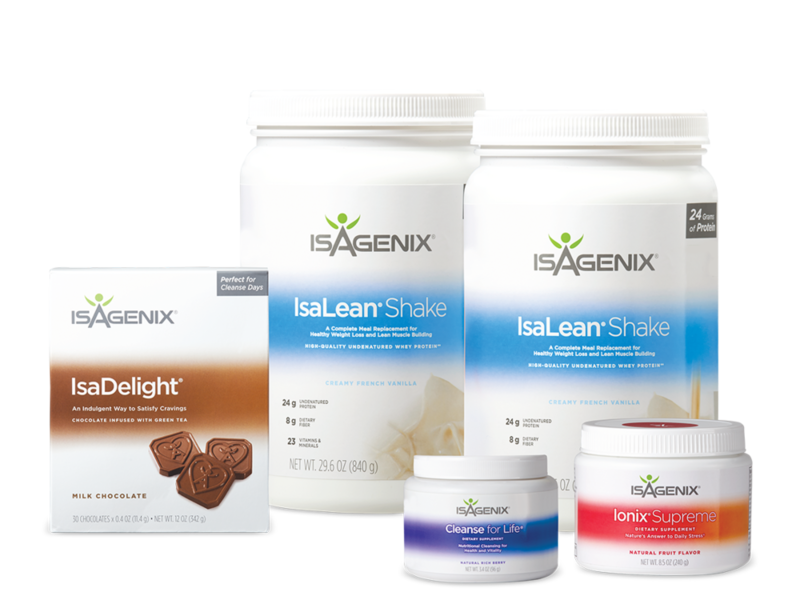 Try Isagenix risk free for 30 days and experience what healthy aging really means. Below are the top healthy aging paks, but there are plenty more we can help tailor to your individual goals. Want to get the ball rolling ASAP? You can select "Buy Now" and choose the "Sign Up and Save" link on the site. Want some guidance where to start? We'd love to setup an in-person or phone consultation! Learn everything about the healthy aging systems and products.